Calvary Chapel O'Hare v. Village of Franklin Park. The Becket Fund for Religious Liberty (n.d.). Retrieved from https://www.becketlaw.org/case/calvary-chapel-ohare-v-village-franklin-park/. Calvary Chapel O'Hare v. Village of Franklin Park. (Apr. 04, 2019). https://www.becketlaw.org/case/calvary-chapel-ohare-v-village-franklin-park/. "Calvary Chapel O'Hare v. Village of Franklin Park." The Becket Fund for Religious Liberty. Accessed [Apr. 04, 2019]. https://www.becketlaw.org/case/calvary-chapel-ohare-v-village-franklin-park/. Calvary Chapel O’Hare was founded in 1996 in a former real estate office. By 2000, the church had doubled in size to 200 members, and its 2500 square foot facility was no longer adequate for its congregation. So in 2002, Calvary Chapel signed a contract with a bowling alley that suited the church’s needs. The following month, however, city officials informed Pastor Jeff Deane that the church was in a zone that did not allow churches, even with a conditional permit. Though many other assembly and institutional uses were allowed in that zone, the church could not use its building as a place of worship. Represented by Becket and local attorney Timothy P. Dwyer, Calvary Chapel O’Hare sued the Village of Franklin Park, charging violations of the Religious Land Use & Institutionalized Persons Act (RLUIPA), the U.S. and Illinois Constitutions and the Illinois Religious Freedom Restoration Act (RFRA). In July 2002, in a great victory for the church, the Village changed its Zoning Code to allow churches to apply for conditional uses in commercial zones, ensuring that all forms of assembly, religious and non-religious, were treated equally. In January 2003, Franklin Park approved the permit, the church formally purchased the property. 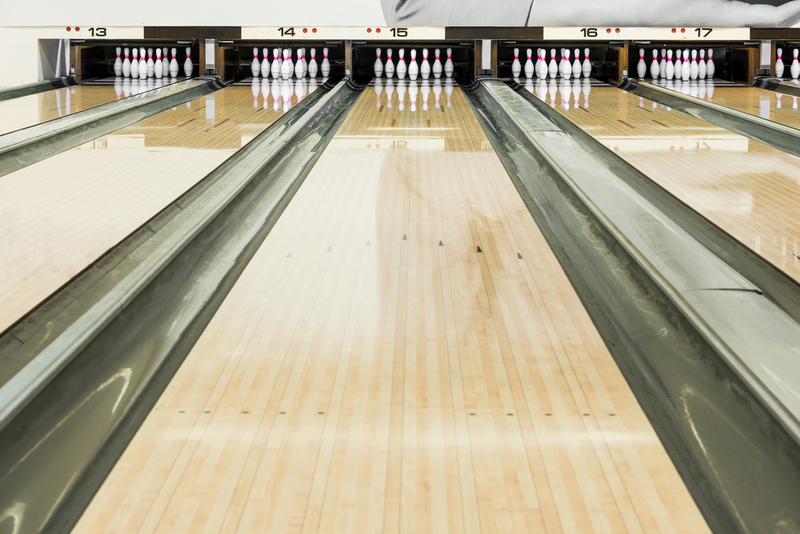 Today Calvary Chapel O’Hare continues to worship freely in its bowling alley.